Six Months Smiles offer convenience, especially if you're preparing for a big event when image will be important, like a wedding, family reunion, or job search. You might think it takes great force to move teeth quickly but, actually, it is just the opposite. 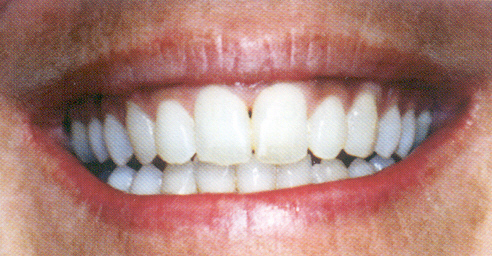 This proven method involves continuous low force along a specially designed arch wire to comfortably produce results in the teeth that show when you smile. 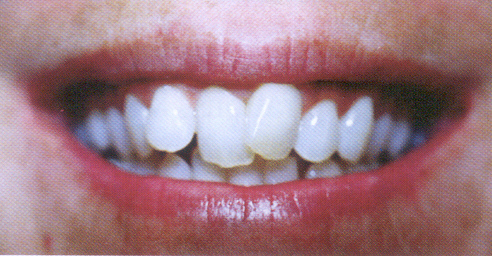 In addition, Six Month Smiles require fewer office visits, about one every 30 days, so you save time and money. Of course, we can work with your insurance company or establish a payment plan that will fit your budget without impeding on your lifestyle.